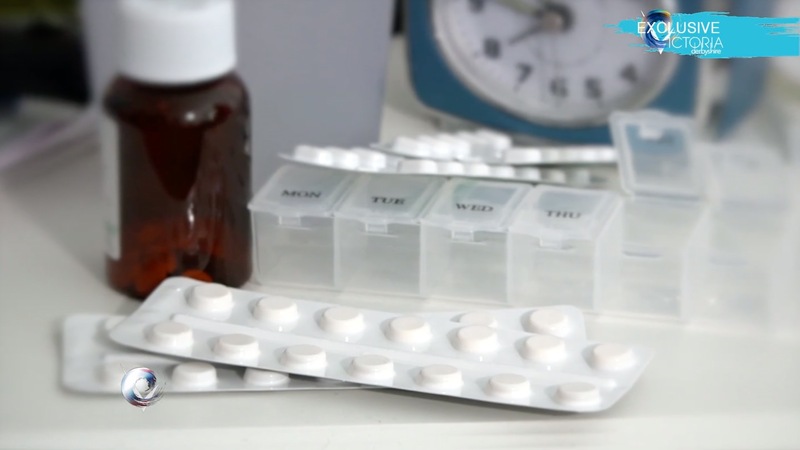 I had a part in filming a VT for yesterday’s Victoria Derbyshire Show where they were highlighting the alarming instances of very nasty side effects from the use of Antidepressants. 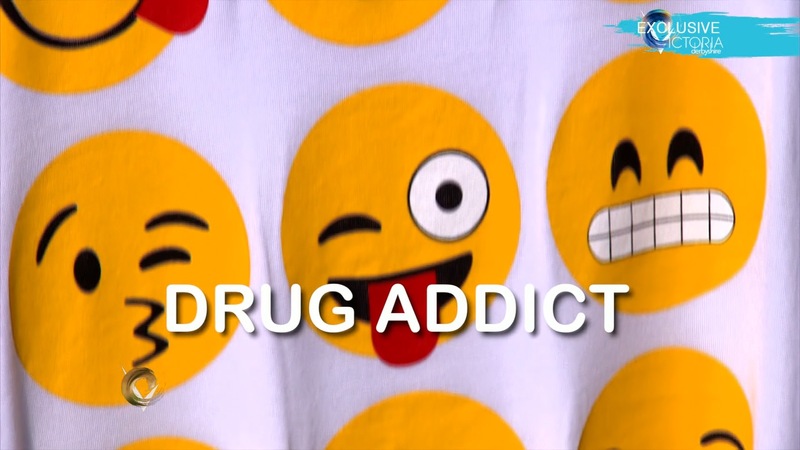 The ‘extreme’ side-effects of antidepressants was a piece that went out on the show to highlight the suffering that some people are going through with these drugs. 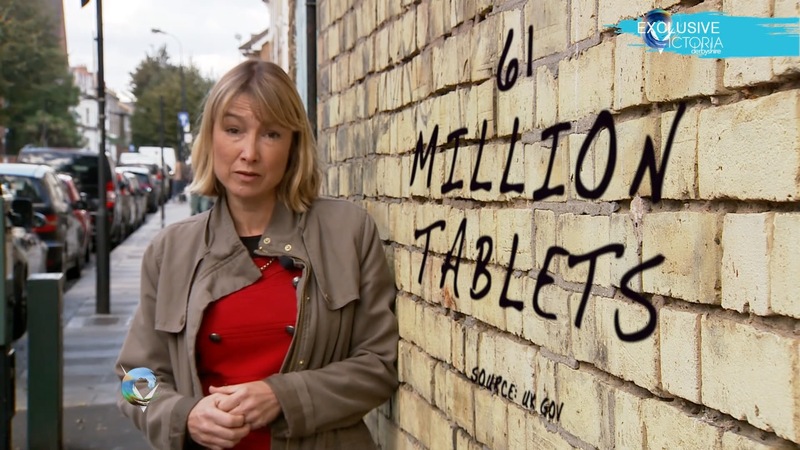 It also highlights the massive cost to the NHS and stresses that in some but not all cases the side effects can be pretty damaging. 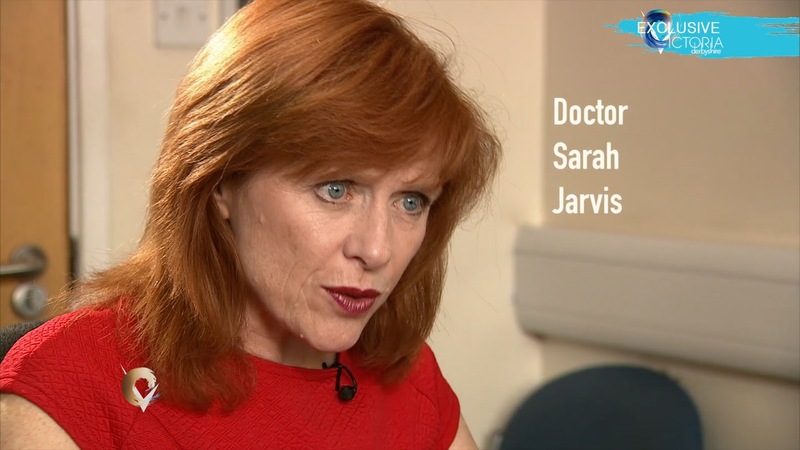 As part of the piece we interviewed Dr Sarah Jarvis who was clear to point out that despite the pitfalls there are many people who benefit immeasurably from the existence of such treatments. It was a very interesting story to be involved in. 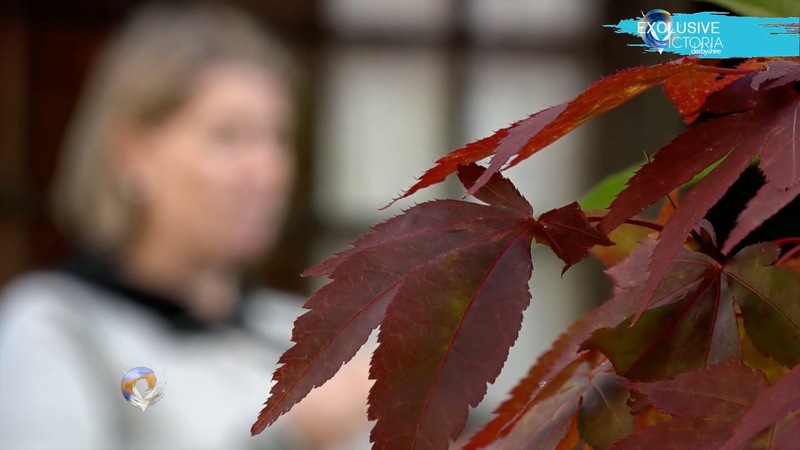 Elements filmed by me were Lesley’s first piece to camera, The interviews with our two female case studies (Woman in her bed with the pink top and the Woman in the garden) and also the interview with Dr Sarah Jarvis. The whole VT lasts for eleven and a half minutes which is really long for a news piece. It was produced by Correspondent Lesley Ashmall and edited by the show’s in house editors. The following images are all screen grabs from my elements of the VT.
We actually shot two elements of Claire’s interview, one in her lounge and one in her bedroom where she spends most of her day. This was clearly a better fit for the mood of the edit. Shooting anonymously has it’s challenges, I tried to offer as many shots as I could to give the editor plenty of options to cover the content of the interview. To minimise our interviewee’s pain I actually filmed this interview with three cameras so that even if our subject got upset and couldn’t carry on we would still have three shots to cut between. 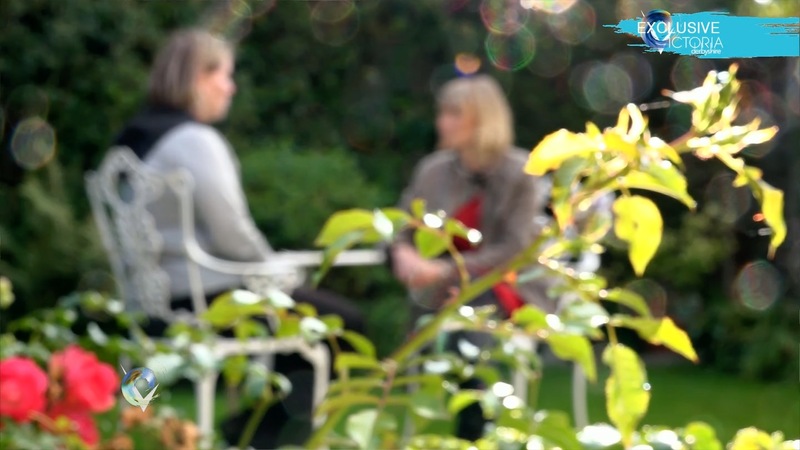 Getting comment for the other side of the story is essential, and here our interview with GP Dr Sarah Jarvis provides the balance. Most of our interviewees whilst newsgathering have limited time… Our busy doctor only had a few minutes so I set up my second camera on a dirty two shot to avoid the need for filming random cutaways or noddies, saving time and hopefully making the edit easier. These shots we found near our doctor’s interview on a t-shirt stall at a nearby market, useful cutaways of an excuse for a graphics background. For a PTC that accommodates graphics I added focus pull on both ends to add a touch of movement to an otherwise static shot.